Mula noong 1565, ang Pilipinas ay nasa ilalim ng kolonyalismong Espanyol. Mabilis na naapektuhan ng imperyalismo ang lipunan, ekonomiya, at pulitika ng Pilipinas sa napakaraming paraan. Desperado ang Pilipinas na makamit ang kalayaan at sariling pamahalaan, ngunit sila ay sinasagkaan ng kapangyarihan ng imperyalistang Europeano. This FILIPINO Reviewer for College Entrance Test was made to help people prepare for theUniversity of the Philippines College Admission Test and National Achivement Test (esp. Higshschool), Civil Service Examination, LET, and others. 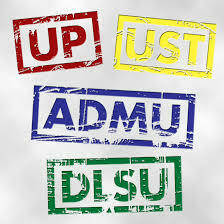 The study of Filipino subject is important because it signifies our identity as a nation. It is an effective medium for the training of the analytical thinking skills of Filipino youth and students. As a developing country, the Philippines needs nationalist leaders that will think, act, and work for the good of the impoverished Filipino masses. These future nationalist leaders will come from students and youth in the lower spectrum of Philippine society. Accordingly, the necessity for them to be educated based on the interest of the Filipino people. Their education must start with the study of Filipino language, cultural heritage, traditions, including the history of the struggles of Filipino freedom fighters against foreign dominations and their local warlords. Until now, the peoples’ struggles for their rights and welfare are still being waged in various forms. Philippine development cannot be expected to be given by foreigners neither by Filipino pseudo-development experts trained abroad who think they are much revered if they speak in a foreign tongue. These Filipino elite talk big of the solutions of the country’s problems based on their case studies made abroad by foreigners. But because these programs are not really meant to address the needs of the people, they are doomed to fail. Filipino subject is a tricky learning area. Some learners find it more difficult than English subject. Why? Because you focus more in English than in Filipino thinking that Filipino is not already new to you but in reality it’s not. This subject upgrades you as a Filipino: in grammar and composition and in effective conversation. So, kill your boredom and always listen to your teacher when it’s Filipino time. 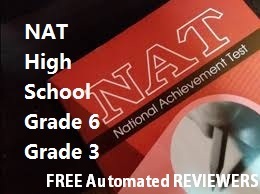 This Free NAT Reviewer: Filipino for Grade 3 (K2A) by OurHappySchool.com is in e-learning automated fun quiz game format. 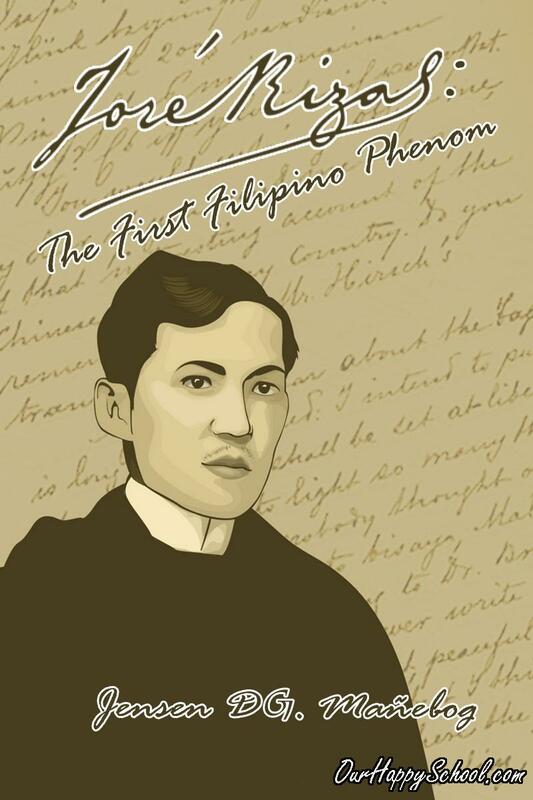 "Jose Rizal’s Adventures: A Supplement"
IF YOU ARE LOOKING for supplemental readings on Jose Rizal's adventures and travels, you may try the following articles. These lectures are updated once in a while by their authors/s. 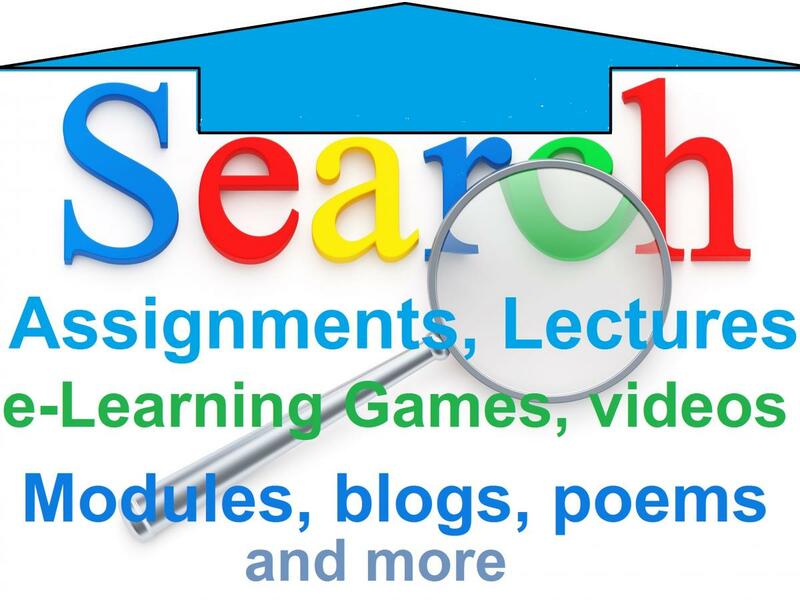 NOTICE: The lectures/articles in this online syllabus are protected by copyright laws. 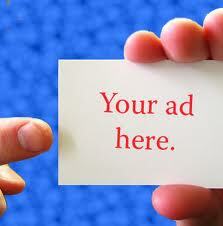 Viewers (professors and students) may use them for educational but not for commercial purposes. 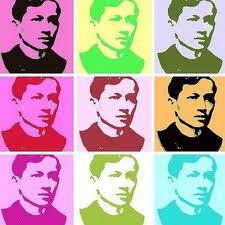 IF YOU ARE LOOKING for supplemental readings on Jose Rizal's life, you may try the following articles. These lectures are updated once in a while by their authors/s. Automated E-Learning FILIPINO Reviewer (UN 2) for UPCAT, NAT, CSE, LET, etc. This Automated E-Learning FILIPINO Reviewer (UN 2) for UPCAT, NAT, CSE, LET, etc. was made to help people prepare for theUniversity of the Philippines College Admission Test and National Achivement Test (esp. Higshschool), Civil Service Examination, LET, and others. Read more about Automated E-Learning FILIPINO Reviewer (UN 2) for UPCAT, NAT, CSE, LET, etc.